South Florida is huge. If you’re driving from the top of Palm Beach County to the bottom of Miami-Dade County, you’re looking at approximately 122 miles and nearly two hours of driving. I love Florida, but one of the things I can’t handle is how big our state is! I don’t know how people in Texas do it. But anyway, if you’re staying in Miami and hoping to spend time in Palm Beach, it’s so important to plan ahead of time because you’ll also be facing a lot of traffic. If you’re just taking a Lilly vaca, Palm Beach is your best bet. I’m so glad you asked. When Lilly Pulitzer Rousseau was alive, she called Palm Beach home! It’s only natural that Palm Beach County is the best place to find Lilly, whether you’re looking for a great deal or want to splurge and pay full price. The Gardens Mall in Palm Beach Gardens: This Lilly Pulitzer store has a huge selection and salespeople who are always ready to help. Definitely a must, especially to check out their impressive sale section! Town Center At Boca Raton: I’m biased because I live 10 minutes from this store, but I seriously love the staff here. They are so friendly, and even though it’s smaller than the store in Palm Beach Gardens, you’ll be waited on hand and foot! Lilly Pulitzer At The Breakers in Palm Beach: I’ve personally never visited this store because my friends have said that it’s small, but The Breakers is one of the most famous properties in the area, so it’s worth it if you’re staying nearby. C.ORRICO in Palm Beach: If you’re shopping on Worth Avenue, you won’t be able to miss C.Orrico. I recommend calling ahead before making a special trip to the store, mainly because their Lilly selection varies depending on the time of year. 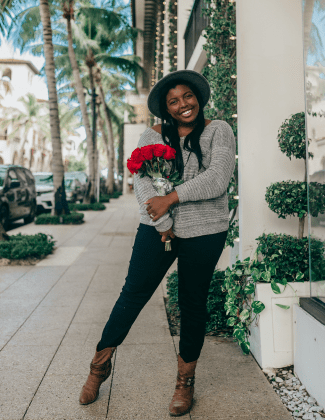 C.ORRICO in Delray Beach: Delray Beach is one of my favorite cities in the area –– it’s the perfect distance from Palm Beach Gardens and Fort Lauderdale. Just like the Palm Beach store, the selection varies here, but this location does only sell Lilly Pulitzer items (other than a few accessories). Style Encore Palm Beach Gardens: Style Encore was a go-to store when I worked in Palm Beach! They have a huge selection of Lilly for a secondhand store, and the items are usually pretty reasonable, ranging from $15 for shorts and tank tops up to $100 for brand-new with tag pieces. You can also follow them on Instagram because they ship! City Girl Consignment: I’ve always had pleasant experiences at City Girl, although the hours make it hard for me to visit regularly (they’re open until 4 p.m. on Saturdays and closed Sundays). You aren’t going to find thrift store prices here, but there’s a wide selection of gently used Lilly for impressive prices. As a resident of Broward County, I love my home city, but I’ve got to be honest…it’s lacking in Lilly Pulitzer fun when compared to neighboring Palm Beach County! Thankfully, there is a corporate store, so if you want to get a Lilly Pulitzer experience while also taking in downtown Fort Lauderdale, you’re in luck. Las Olas Boulevard in Fort Lauderdale: Las Olas Boulevard in Fort Lauderdale is one of the tourist must-dos because there are so many amazing food and shopping options. 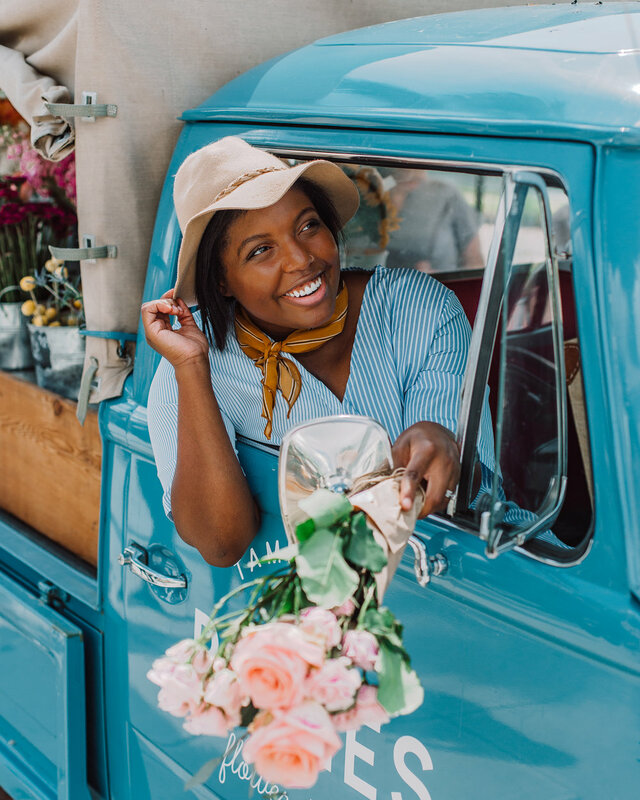 So few parts of Florida are actually walkable, so it’s so fun to park and walk the neighborhood after a delicious dinner at Louie Bossi’s or a visit to Ann’s Florist & Coffee Bar. The Lilly Pulitzer store is small compared to the ones in Palm Beach, but if you’re in the area, you might as well stop in! Before we moved to Fort Lauderdale, I lived in South Miami, so I’ll always have love for the city, even though traffic does drive me crazy. While there’s a Lilly store in Miami, it’s not exactly Lilly land when compared to Palm Beach. If you’re a Lilly lover in Miami, I’d make the (very long) drive to Palm Beach because it’s so fun! If you’re not up for the drive, I’ve mapped the store below. Shops At Merrick Park in Coral Gables: While I’ve never visited this store, I have friends who have gone and love it! Coral Gables is a beautiful area, and there are a ton of fun touristy things to do. If you’re in Miami and need a bit of Lilly (and can’t drive to an area with a more plentiful selection), stop in to this store to shop your heart out! Do you know of any store and consignment that carry Lilly in Hollywood FL are? I’ll be there for a week this month. Thank you!